Many interesting tourist attractions in Amsterdam. 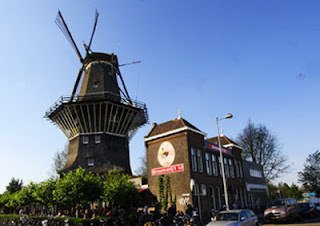 Amsterdam is located in the province of North Holland is one of the attractive tourist city in summer (June-September). The largest city in the Netherlands are very diverse as it is currently inhabited by the various ethnic groups from all over the world. 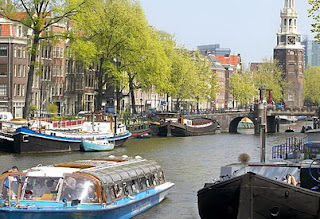 Amsterdam is the capital of the Netherlands, has been called the "Venice of the North", which has more than one hundred kilometers of canals, about 90 islands and 1,500 bridges. Three main canals, the Herengracht, Prinsengracht and Keizersgracht, dug at the 17th century during the Dutch golden age. These channels form a concentric belt around the city, known as the Grachtengordel. In addition to the main canal is a monumental building in 1550. To 17 ring canal area, including the Prinsengracht, Keizersgracht, Herengracht and Jordaan, has been submitted into the UNESCO World Heritage List. 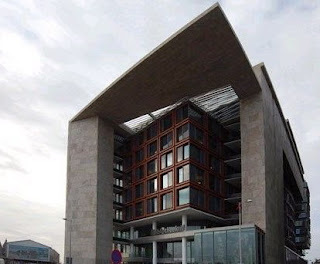 Openbare Bibliotheek Amsterdam (Amsterdam Public Library) is the name of a public library at Amsterdam, Netherlands. The library was first opened in 1919 at Keizersgracht. In 2007, there were 28 public libraries. In 2005, the OBA has 1.7 million books and 165 000 members. 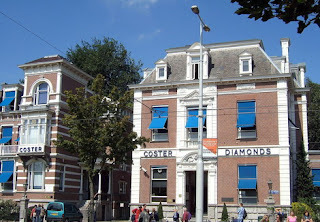 Coster Diamonds is one of the oldest factories still operating as a diamond polishing at Amsterdam, Netherlands. This place is responsible for some of the work histories of some the world's diamonds, such as re-polishing Koh i Noor diamond, which is installed in the Crown of Queen Mary, which is stored at Tower of London, and other diamond of the British Crown Jewels and the Dresden Green Diamond, which is included into the dynasty Saxon. Brouwerij 't IJ is a small brewery at Amsterdam, Netherlands. This place is situated in a former bathhouse called Funen, in addition to the windmill De Gooyer. Brewery was opened by Kaspar Peterson, a former musician, in October 1985 and is one of a small factory that opened at several cities across the Netherlands. Currently the standard entry brews four beers and five seasonal beers. All beers are certified organic. This brewery allows tourists to try and relax at pub enjoying an outdoor terrace. 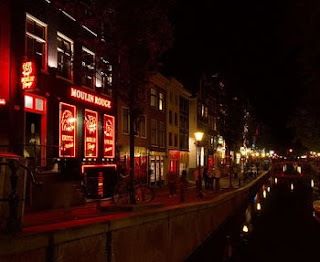 Prostitution Information Center is located in the heart of Amsterdam at the red light district, near the Old Church of Amsterdam. 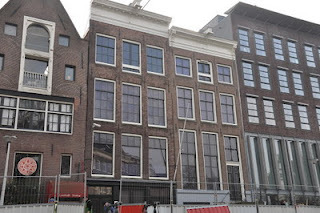 PIC serves as a center of education and resources to provide visitors with information and suggestions Amsterdam on prostitution. 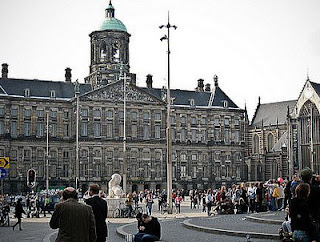 Dam Square is surrounded by ancient buildings Royal Palace, the Nieuwe Kerk and the National Monument (monument of World War II). In this place almost every day at summer we can find a variety of arts activities, both individuals and organizations, and bazaars all free of charge.